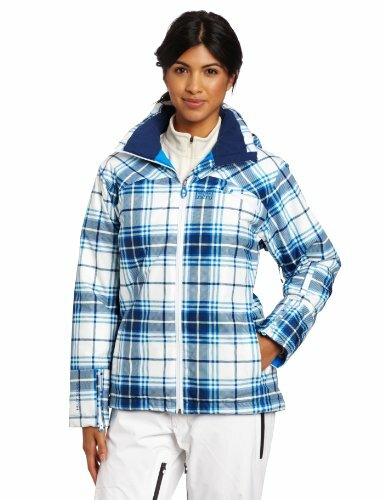 Creating stand-out-style on the slopes from checked fabrics. The complete package of performance fabric, synthetic insulation and bold colors will keep the wearer feeling warm and confident whilst looking cool. Feminine regular fit.